Spirit Dolls | The Pagan & the Pen ~ An Online Magazine! 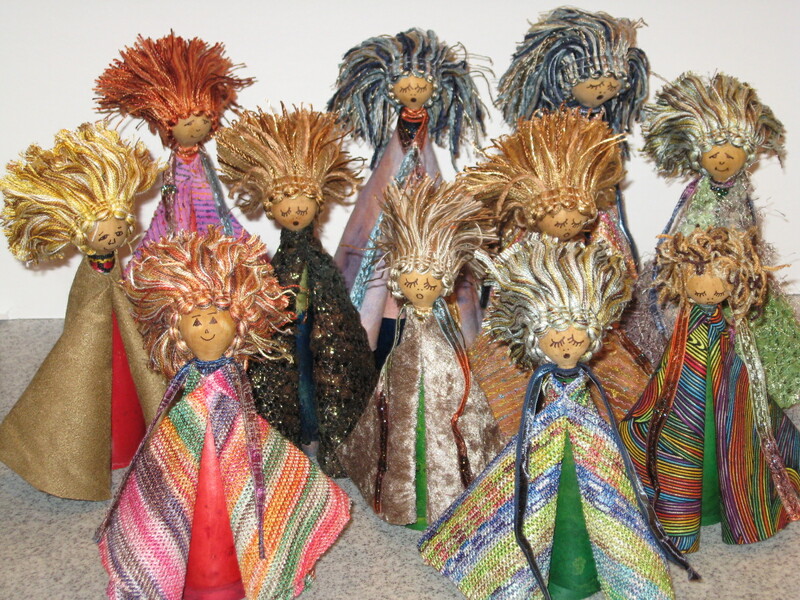 Spirit Dolls are a way of embodying the spirits who wish to work with you. Giving the spirit a physical form enables it to work consciously with you, you bond with the spirit and it with you. The word Doll comes from the Greek name Dorothy, meaning gift of the gods so the spirit Doll is a gift from you to the gods, the a gift from the gods back to you when enspirited. This workshop, we will make Spirit Dolls and invite the spirit that wishes to work with each of us to come enspirit the Doll.